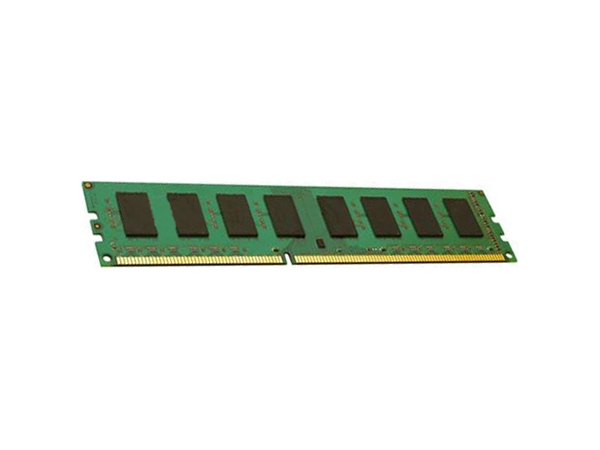 Upgrading your memory is a cost-effective way to improve system performance when insufficient memory and hard drive paging is slowing your applications down. - Faster start-up times with fewer delays during routine operations. - More programs running simultaneously. - Easy toggling between several open applications. - Rigorous supplier qualification processes for ensured quality.